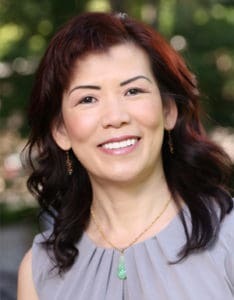 Have you been looking for a better way to smile? We have it! Isn’t it time you found the smile you have been wishing for? 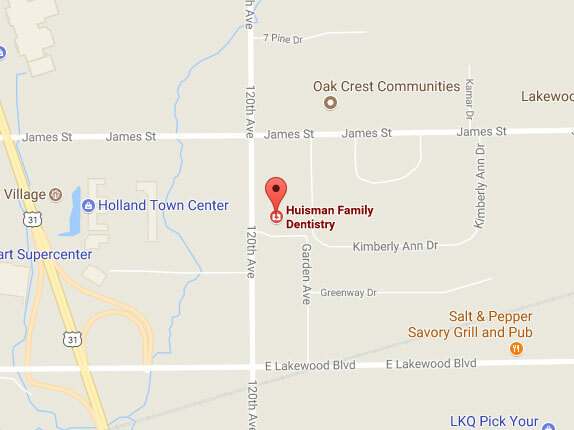 Call Huisman Family Dentistry today and discover the difference!